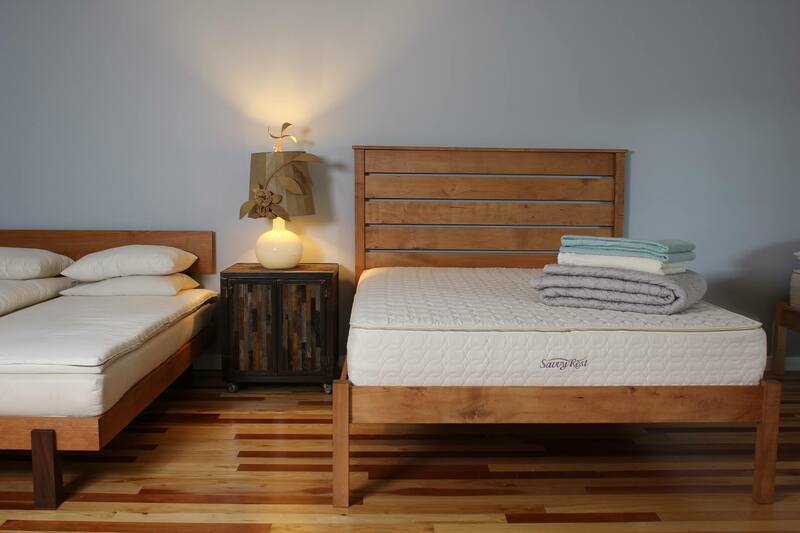 The Natural Mattress Company is a newly opened store in Burlington, Vermont. 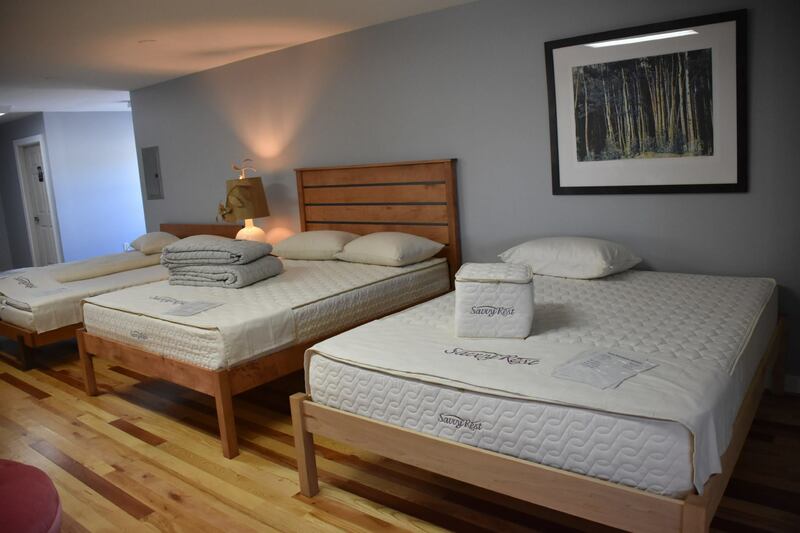 The Natural Mattress Company was opened in 2016 by Mike Hassenberg. As an owner of The Green Life, an-eco friendly store in Burlington TV. Mike Hassenberg realized the importance of organic and natural alternatives especially within bedding industry. 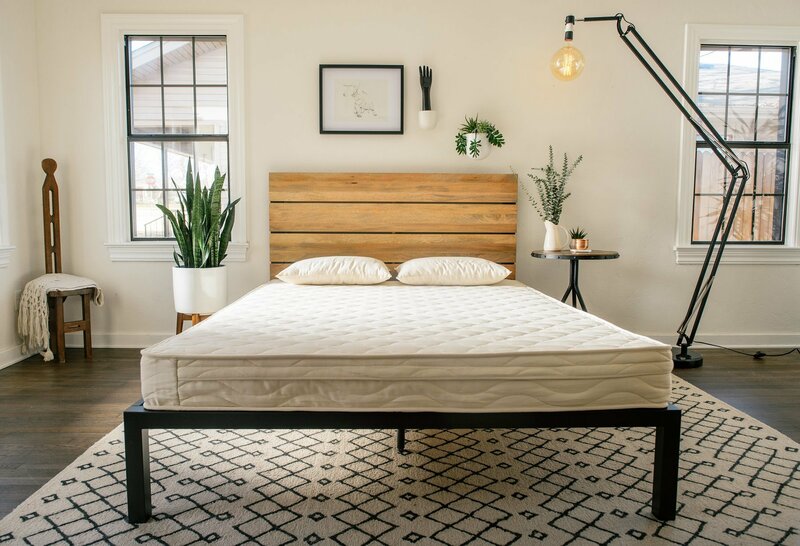 When Mike Hassenberg started selling the first mattresses in the Green Life store, he realized he needs bigger space in order to showcase all the mattress possibilities and designs. The philosophy that inspires The Natural Mattress Company is to lead a healthier and chemical free lifestyle. As Mike Hassenberg has struggled with a good night’s sleep himself, he ensures that natural materials such as organic cotton, wool or latex can assure a better and more restful life! Today, The Natural Mattress Company is the largest natural mattress showroom in the entire state! You can shop your favourite mattresses at The Natural Mattress Company by your favourite brand, mattress material and size. 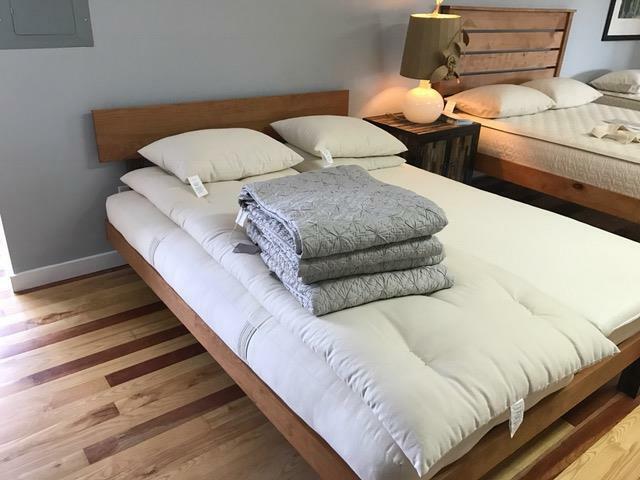 The Natural Mattress company is unique to its approachable and unique store, commitment to quality, delivery and pickup options. You can find anything from mattresses, pillows, sheets to toppers at The Natural Mattress Company. In fact, natural latex mattresses, latex pillows and latex toppers are with Vita Talalay inside. Vita Talalay produces 100 percent natural latex materials. Vita Talalay ensures that latex mattresses, latex mattress toppers and latex pillows are from the best organic latex, chemical free and the most comfortable to sleep in. Natural latex mattresses are the best option for people who look for mattress long lasting durability, struggle with allergies or sleeping disorders. Natural latex mattresses are breathable, free of dust mites and do not lose their shape over the long period of time. Shop Vita Talalay natural latex mattresses, latex toppers and latex pillows with The Natural Mattress Company.